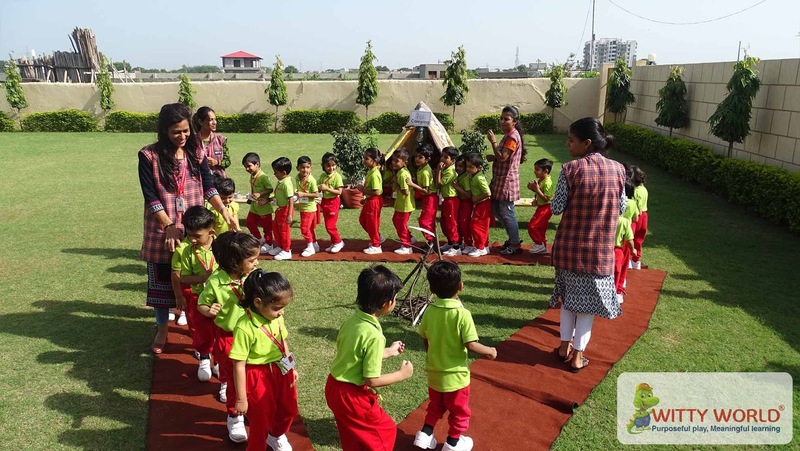 Witty institute believes in giving playway method of teaching to the child. 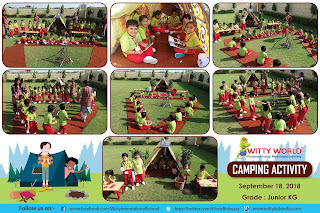 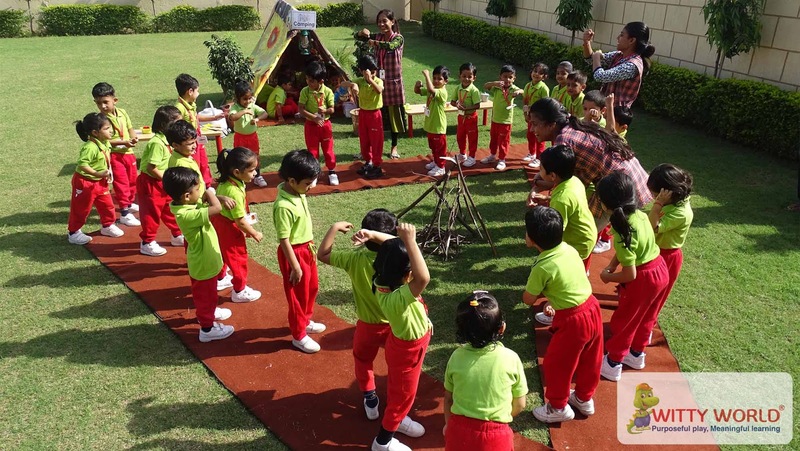 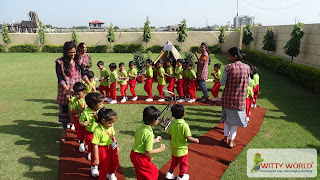 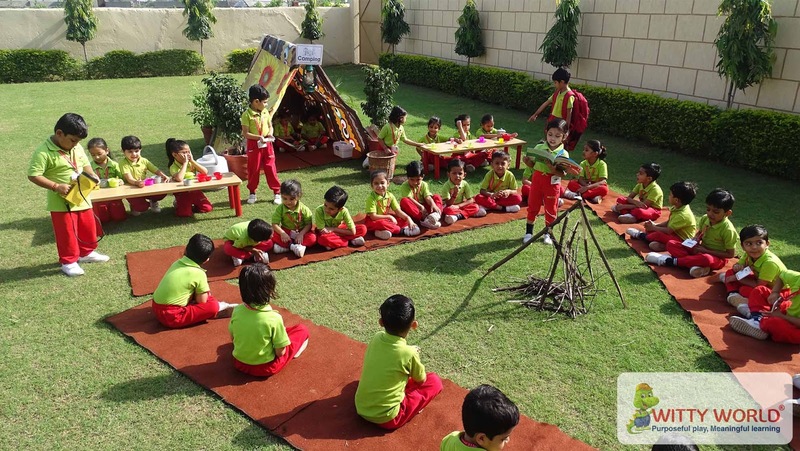 The theme for the month of September for the little Wittians of Junior KG was “Forest comes to us”. 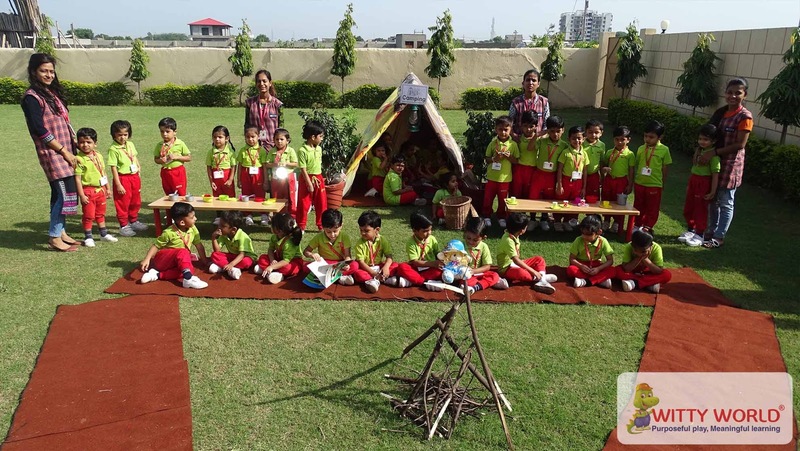 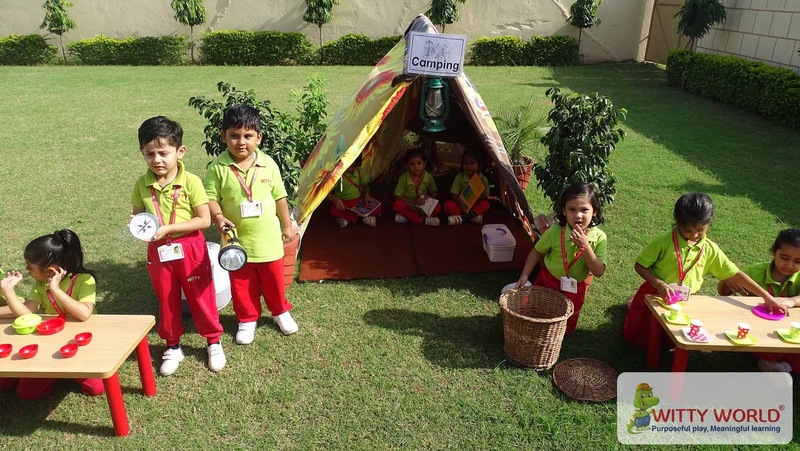 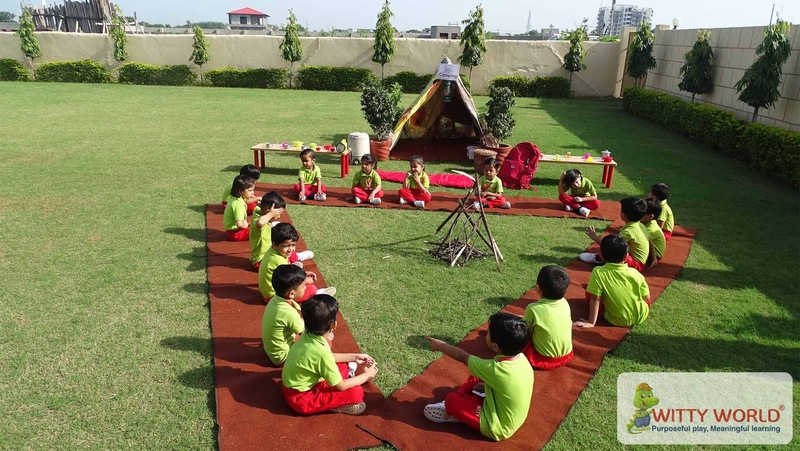 To take the kids out to show them the real feel of outing, camping and forest Witty World Bhilwara arranged for a Camping activity on Wednesday September 18’ 2018. 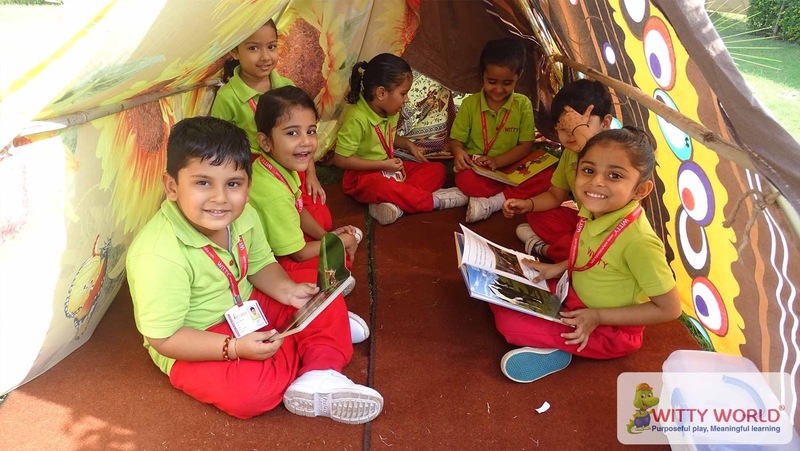 Kids of Junior KG apart from their mundane routine, spend some quality time in the tent with their friends enjoying, dancing reading story books. They also explored the meaning of bonfire and tents. 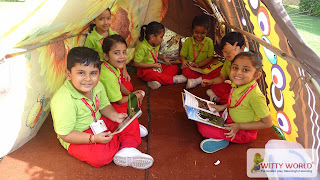 This was a wonderful experience for the kids which they will never ever forget.